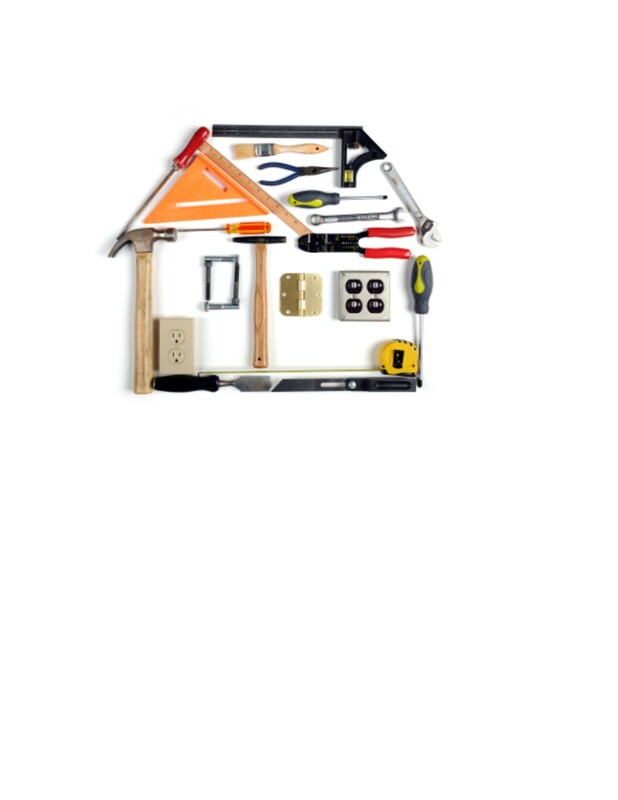 Before you call the Handy Man- Dan Findley, professional handyman, and licensed building engineer, discusses several of the most common fixes you can do for yourself with a small home tool kit. Presenting both common home repairs as well as preventative maintenance in a fun and humorous way. Novice homeowners welcome to this light hearted educational presentation.